The Ruelco SC-1 SSCSV Interface Valve is a normally closed 3-way block and bleed hydraulic controller. 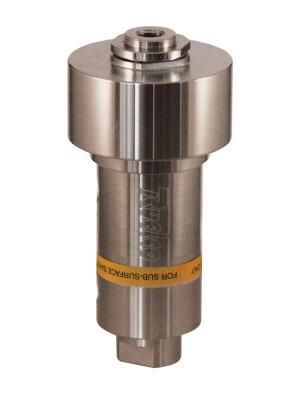 The valve allows the system to control pressures as high as 10,000 PSI with a pilot supply pressure of 100 PSI. 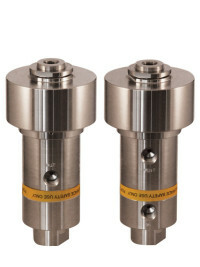 The unique soft seal design ensures zero leakage and also prevents damage from foreign particles. The shut off spool ensures that the outlet fluid cannot leak back through the bleed port after the valve has been shut. Ruggedly constructed for years of reliable service. 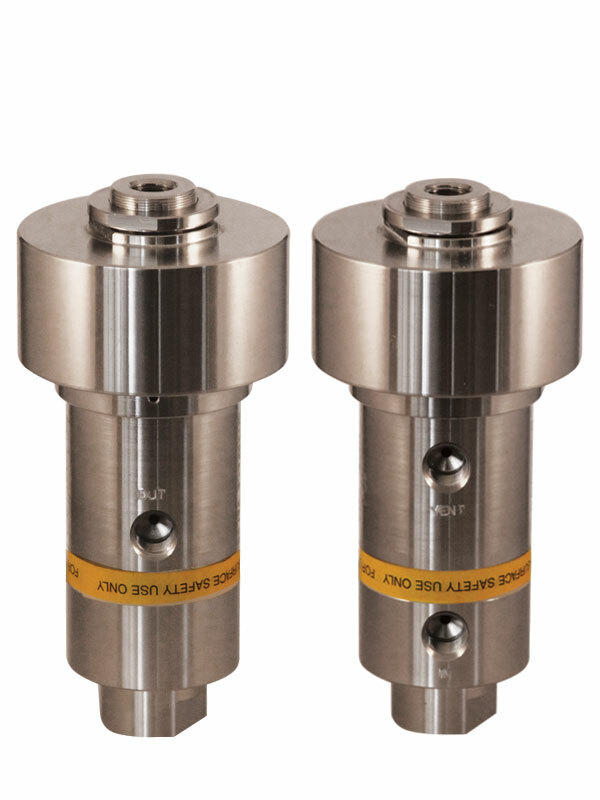 For downhole applications, ensuring positive shut off.